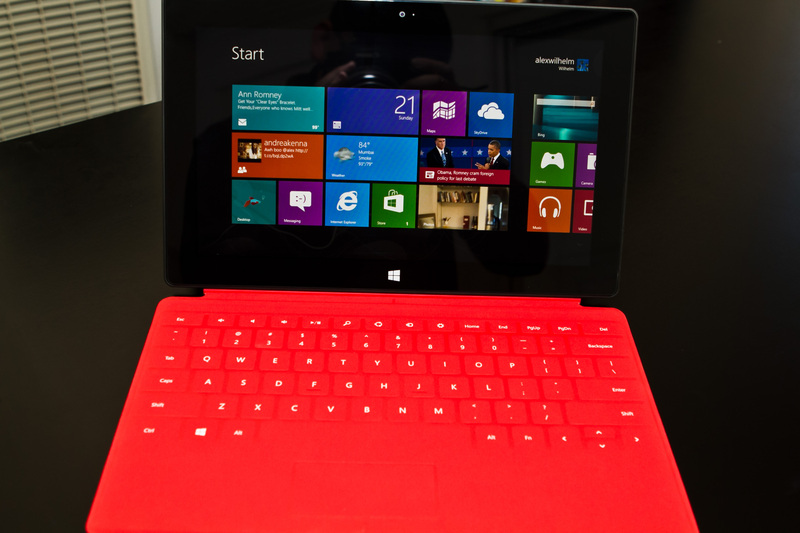 While Microsoft’s Surface launch went swimmingly in the US, orders in the UK, Canada and across Europe were delayed. The company attempted to turn frowns upside-down with £50/$50/€50 coupons for its online store, but the new Windows 8 tablet is finally reaching customers’ doorsteps as of today. When preorders opened on October 16, Microsoft was forced to warn customers that deliveries would be delayed until November 2 in the UK after early orders sold out. It later revised its estimates, acknowledging that it was a mistake. However, while Surface orders were being shown as dispatched on October 26, customers had no way of tracking them. My Microsoft Surface has arrived. First impressions are very good, and it will be interesting to see how much it displaces my laptop. Some customers have reported receiving their Surface in Canada and in Germany, but orders appear to be slowly making their way to those that got in early.